A mixture of permanent pasture and amenity woodland. CLOSING DATE SET FOR THURSDAY, 25 APRIL 2019 AT 12 NOON. 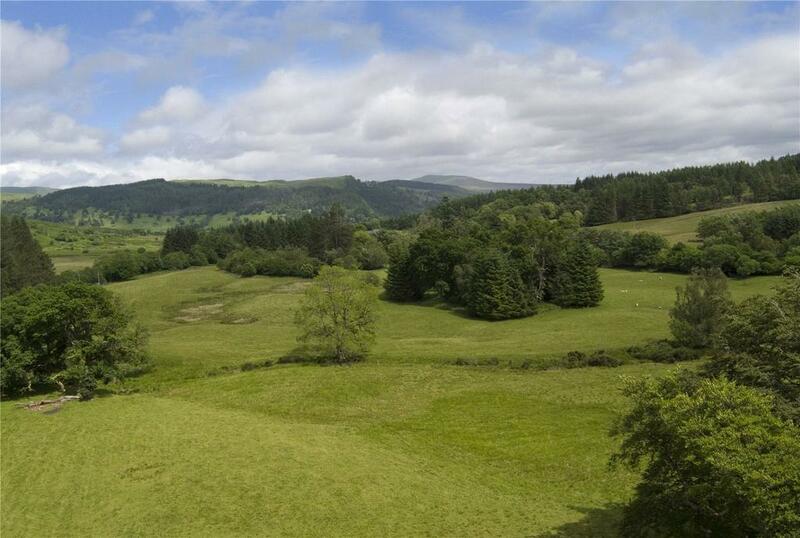 15.63 Ha (38.62 Acres) in total. 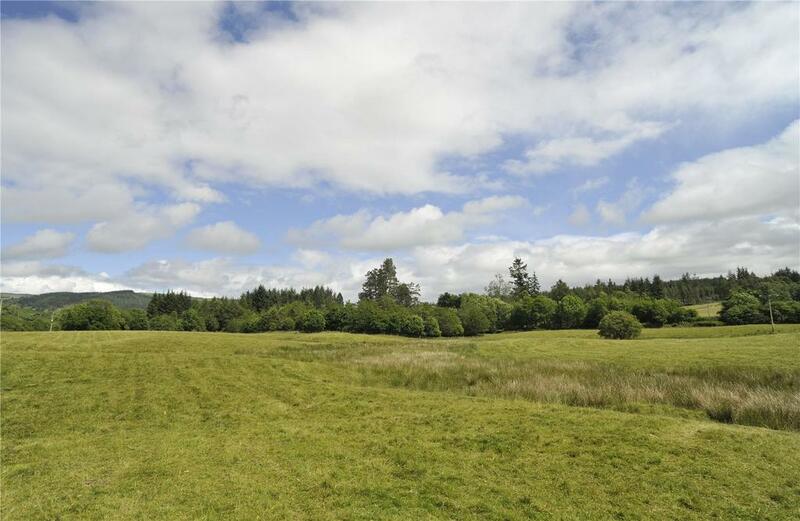 The land is down to a mixture of permanent pasture and amenity woodland. 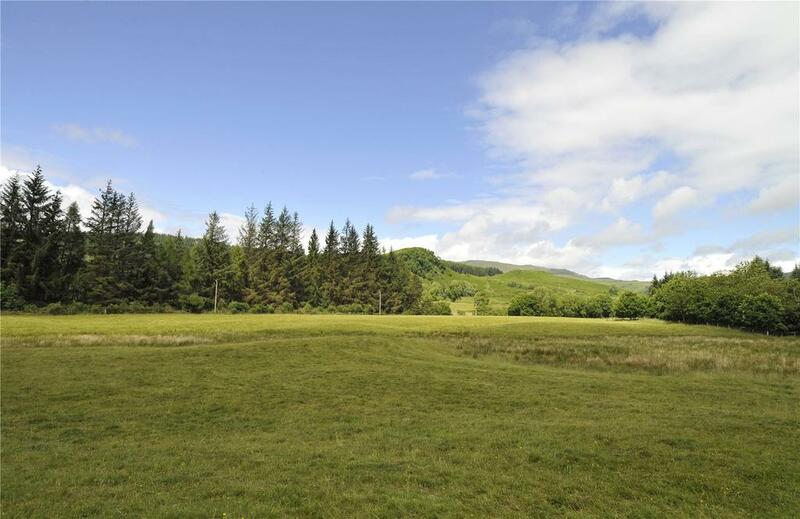 The land is currently utilised for grazing but benefits from attractive views to the west over Loch Venacher and over East Gobhain Water which bounds the land to the north. The land is generally level in aspect rising from 81m to 87m above sea level, and benefits form direct access off the minor public road, which bounds the land to the south. Property reference STR190043. The information displayed about this property comprises a property advertisement. OnTheMarket.com makes no warranty as to the accuracy or completeness of the advertisement or any linked or associated information, and OnTheMarket.com has no control over the content. This property advertisement does not constitute property particulars. The information is provided and maintained by Galbraith - Stirling. Please contact the selling agent directly to obtain any information which may be available under the terms of The Energy Performance of Buildings (Certificates and Inspections) (England and Wales) Regulations 2007 or the Home Report if in relation to a residential property in Scotland.